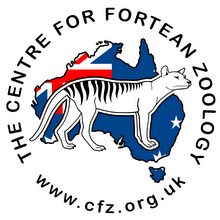 Centre for Fortean Zoology Australia: Mystery Cat a Dog? AS cats go, Scott Burnett says at least one of the Gympie Region's big cats looks like a bit of a dog. 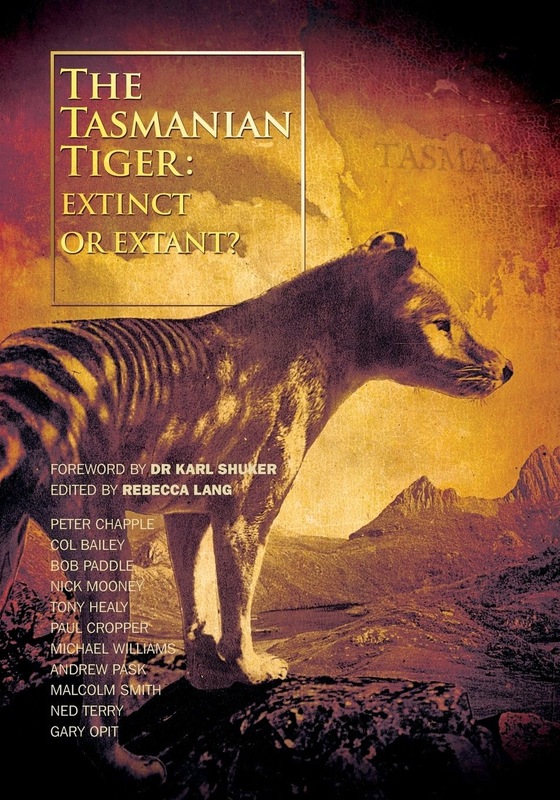 Dr Burnett's analysis, which he freely describes as less than 100 per cent certain, was made possible by Glenwood resident Colin Russow, who responded scientifically when he noticed unusually large animal prints of indeterminate origin at his property.